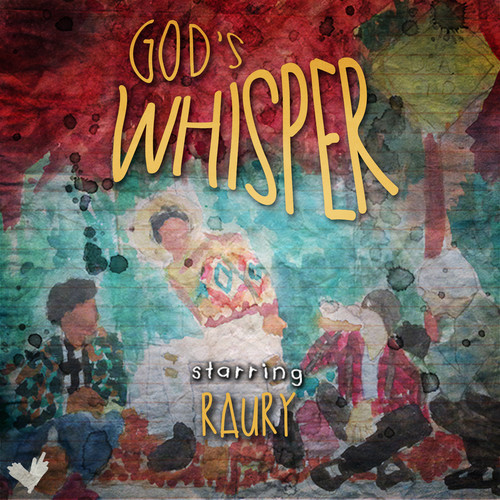 It's incredible to think that "God's Whisper" is 17 Year Old Raury's debut single. Not least because of it's quality, but also because of it's influences. It's a Hip Hop song with Indie and Folk influences, that result in an offering quite different to the Rick Rosss, Big Sean, Kanye sound of the moment. "God's Whisper" is available to download now on iTunes. Video directed by Andrew Donoho.